Completing the range ESSE, the new ESSE Vinyl will be worthy of a great musical time : vinyl music. This furniture is conceveid to receive turntable, amplifier and other electronic device. 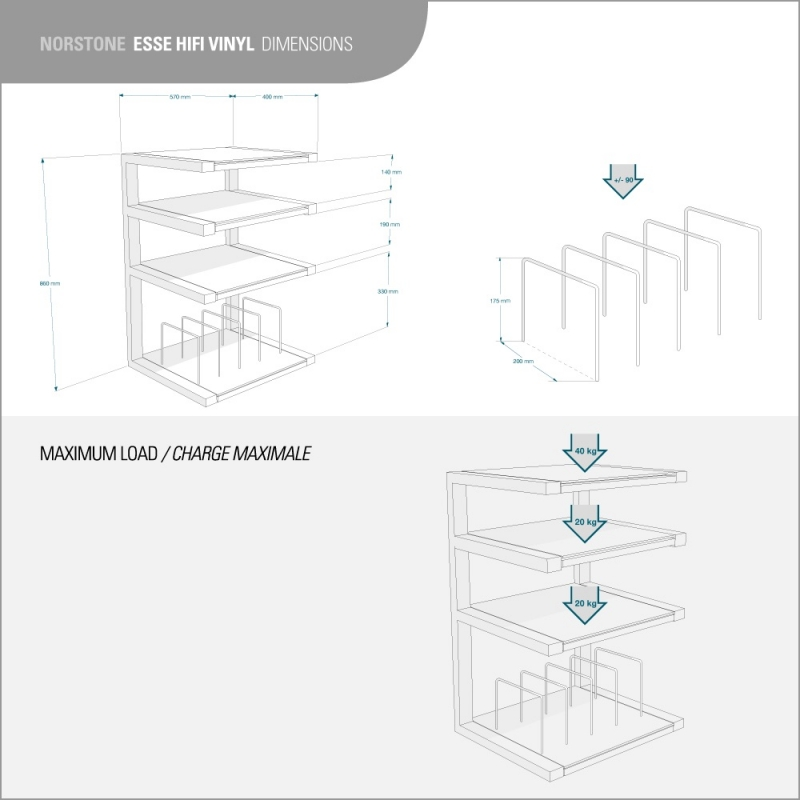 The bottom shelf is designed to accomodate your collection of vinyl records.